"The photobooth guys were great. They offer a really unique photobooth that went with our aesthetic of the wedding really well. Super cute and vintage looking camera and beautiful green hedge backdrop as well as they through in a instaprinter for free!" "We had a zuster photo booth which was a caravan decked out was amazing"
"Janelle and the team at WHM did the set up for our Fitzroy Gardens wedding. Nothing was too hard for them to organise. 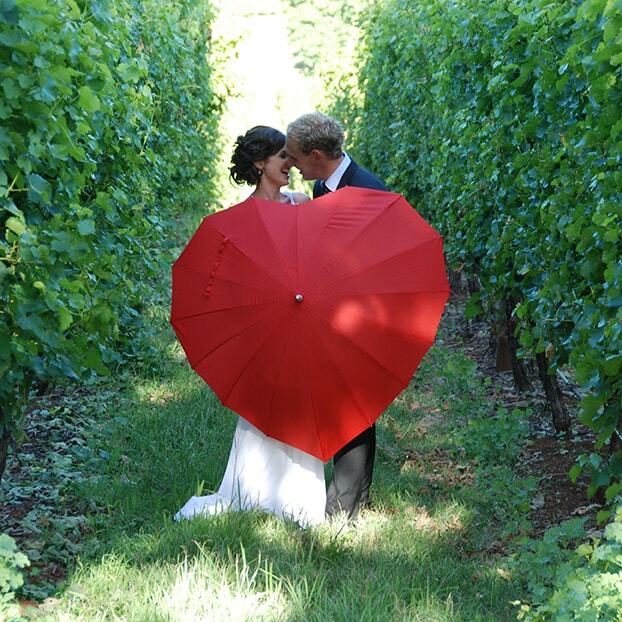 Even a last minute addition of umbrellas to keep our guests in the shade. They did a fantastic job." "I couldn’t recommend Rachel more, she was amazing and made my wedding everything it was"
"Karen created an incredible backdrop to our day. The beautiful ceiling installation was an absolute highlight and the ceremony setup just took my breath away as i hit the aisle." "Always professional and fun to work with. They made everything flow as smoothly as possible, and accomodated to all our needs and even went above and beyond with some extra touches." "Linda and Frank the owners of Abracadadra personal handled my wedding, we had a few restrictions with the venue and what we could use there, Linda was such a gem she worked around it all and come up with different solutions that would fit into what I wanted from them. Everything was so beautiful and perfect timing for everything these guys are highly recommended"
"Amazing furniture!! Kate set our ceremony up like a dream!" "Fox & Mae styled my beautiful wedding at the Carousel, Albert Park. They provided the perfect style & theme. Fox & Mae created a timeless look - black & white stationery, grey marble dinner menus, blush pink & white roses and black panel aerial."